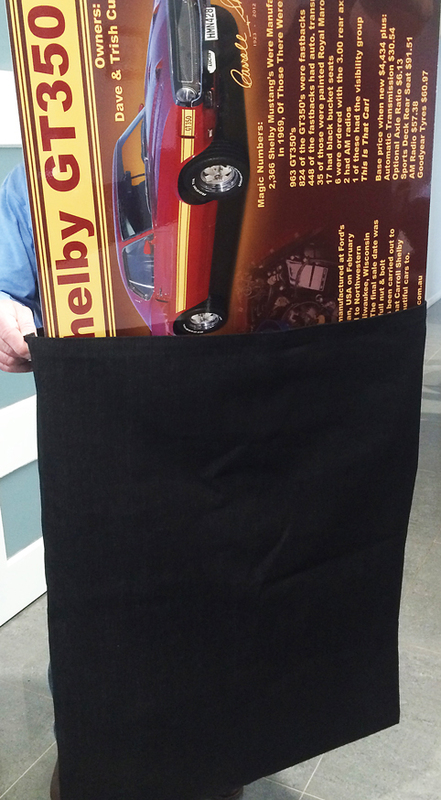 We make protective bags specifically for our show boards. 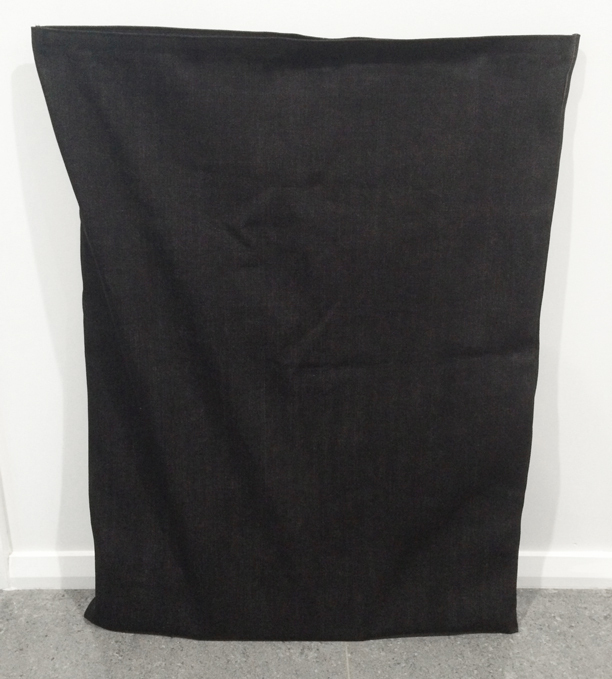 These bags are made out of denim and have 2 large pockets, 1 pocket is for the show board itself, while the other pocket is great for the legs off a perspex board, Do Not Touch signs or other show material. 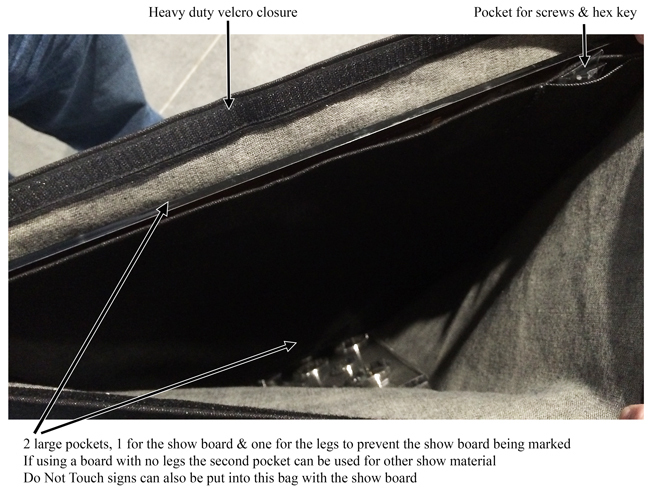 The bags have heavy duty velcro for closing and there is also a small pocket for the screws and hex key that are used with our interchangeable show boards. 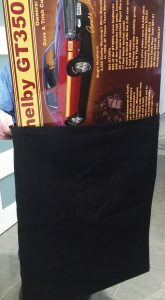 Made with quality and longevity in mind, the bag is 3 thread overlocked while the velcro has double stitching. 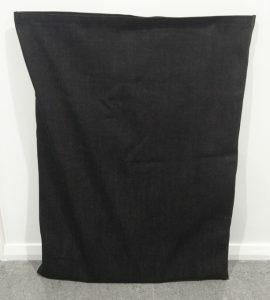 As you can see by the material and labour to make these bags they are not cheap, but you will find that they’re definitely worth having for your show board.